The major life milestone of turning 40 is often a time of reflection and transition. 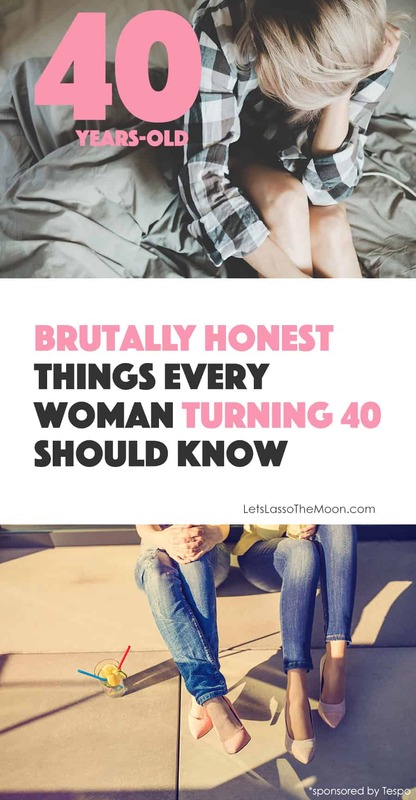 Below are five brutally honest things every woman should know when hitting the big 4-0. 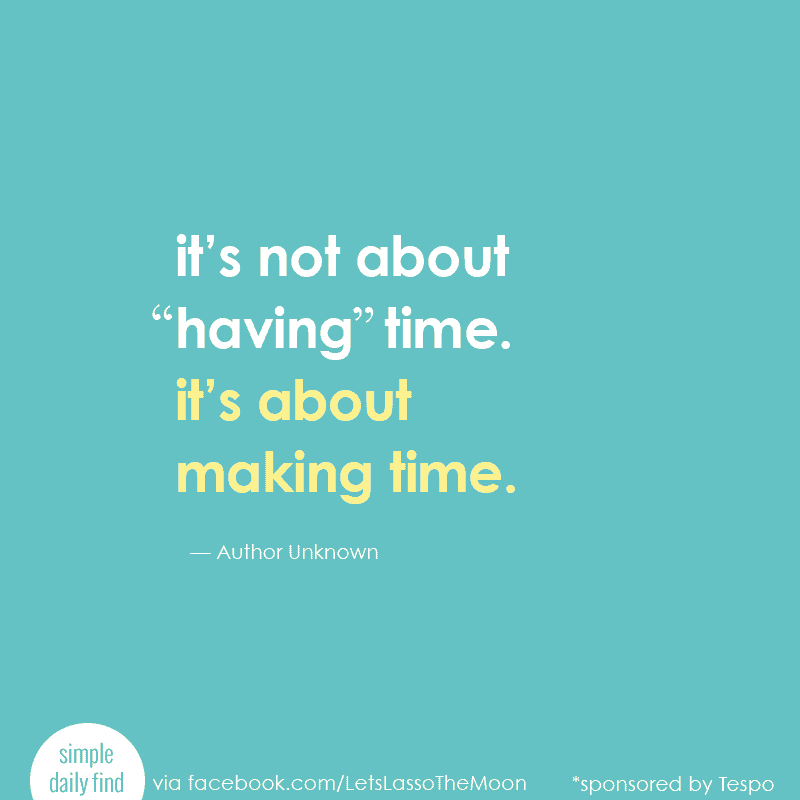 Thanks to Tespo for sponsoring this post. You see, some people believe we have the choice to live “two lives” within our one lifetime—that we’re presented with a fork in the road during this 40-something transition period of our lives, when we have one seemingly simple choice: We can either get busy living by embracing what’s to come in “Act II” or we can make excuses for not participating in life the way we once did and thereby get busy dying. Think about older friends and co-workers and relatives. How have they chosen to handle their Act II? Personally, I was shocked by how easily the people I know seemed to fall under one category or the other. I immediately smiled, thinking of my father, who started doing triathlons in his 50s. I also thought of my mentor, Patti, who decided to follow her dreams and travel abroad to New Zealand solo in her 60s. Then my heart sank as I thought of other people I care about who fall on the opposite side of the spectrum. If you do a bit of research, one fact becomes apparent: How we respond to the changes going on with our bodies now—in our 40s—can greatly affect the quality and outcome of our Act II. At 40, we have to make the conscious choice to get busy living NOW, while we still feel young and healthy. Women begin to go through many subtle physical changes when turning 40. To help you better appreciate and respond to these natural life changes, I’d like to share 5 brutal truths about turning 40 and what each health reality means to you if you decide you’re going to choose to fully embrace your Act II and steer yourself toward healthy aging from the inside out. WHAT THIS MEANS: We women who are 40+ need to start showing our bodies even more respect in order to stay healthy. BRUTAL TRUTH #2: It’s already starting—the dreaded M-word. Even though most of us won’t go through menopause until 50+, our bodies start changing years before that. Here’s the haps: Your estrogen levels will start to vary, the chemicals in your brain will begin to change, and all of that chaos combined with the stresses of daily life can lead to depression. There are a lot of factors that come into play with depression, and it obviously differs for each person, but it is something that should be on your radar. Studies show the age of women with the highest level of depression is 44. Unfortunately, because women feel as though the changes in their hormones is natural, they don’t seek professional help and often unnecessarily fall into an even deeper depression. WHAT THIS MEANS: It’s time to start valuing the power of “me time.” Schedule an ongoing Girls Night Out with your friends. Instead of trying to coordinate from month to month, pick a standing date to keep things simple. For example, the second Thursday of each month. Want to take it to the next level? You might even consider planning a Momcation together. Don’t underestimate the power of friends and laughter to rejuvenate your spirits. And if you struggle with long winters like I do, it might be time to make your own sunshine. Our family has built a small late-winter vacation into our annual budget. One year, the girls and I went to visit my parents on South Padre Island in Texas. Another time, I took a casual trip solo to Charlotte, North Carolina, to visit a friend for a long weekend. You don’t have to stray far from home, though… Something as simple as spending the weekend inside an 80-degree local waterpark can also do wonders for your mood. Last of all, a higher risk for depression after 40 means your annual well-visits with your doctor are more important than ever. If you start to show any symptoms of depression, there are a lot of ways to get help. Take advantage of what’s available. Your mental health is just as important as your physical health when it comes to ensuring a happy and healthy Act II. BRUTAL TRUTH #3: Heart disease is the leading cause of death among women. According to the National Institutes of Health, 1 in 4 of women in the United States dies from heart disease. Many researchers think that a drop in estrogen levels during menopause, combined with other heart disease risk factors, is what causes Coronary Microvascular Disease. It’s important to note that only half of women who have heart attacks have chest pain. (Chest pain is more common in men.) Women are more likely to report back or neck pain, indigestion, heartburn, feeling sick to the stomach, vomiting, extreme fatigue (tiredness), or problems breathing. Read the heart attack symptoms for women here. WHAT THIS MEANS: Now is the time to think forward, my friend. There are only a few risk factors—such as age, gender, and family history—that can’t be controlled when it comes to heart disease (source). The rest is up to YOU. Many lifestyle habits begin during childhood. Thus, parents and families should encourage their children to make heart-healthy choices, such as following a healthy diet and being physically active. Make following a healthy lifestyle a family goal. Making lifestyle changes can be hard. But if you make these changes as a family, it may be easier for everyone to prevent or control their CHD [coronary heart disease] risk factors. So NOW is the time to make some lifestyle changes for you AND your children. 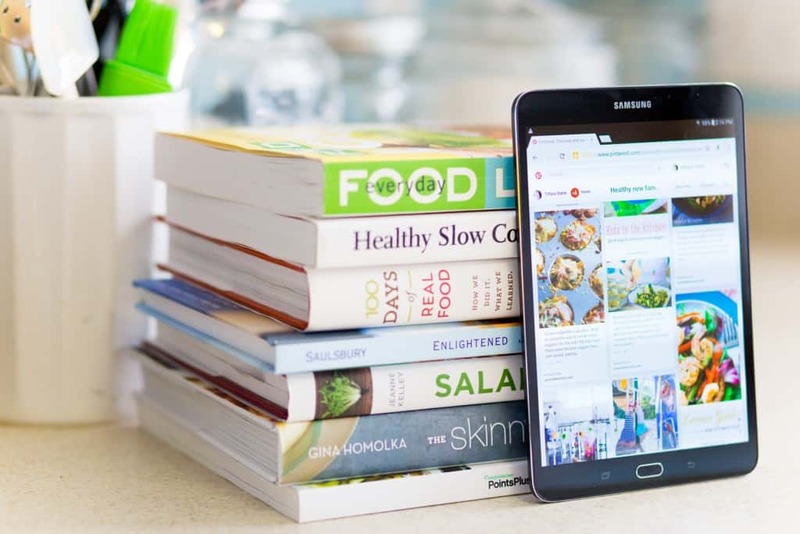 Spend time in the kitchen together experimenting with new heart-healthy recipes. Go for a hike. Shoot hoops in the driveway. Take a bike ride. Sign up for a family walk or run. Teach your children to be healthy through your actions. If you’re ready to make a commitment to your heart, check out The Heart Truth® from the National Institutes of Health for details and inspiration. 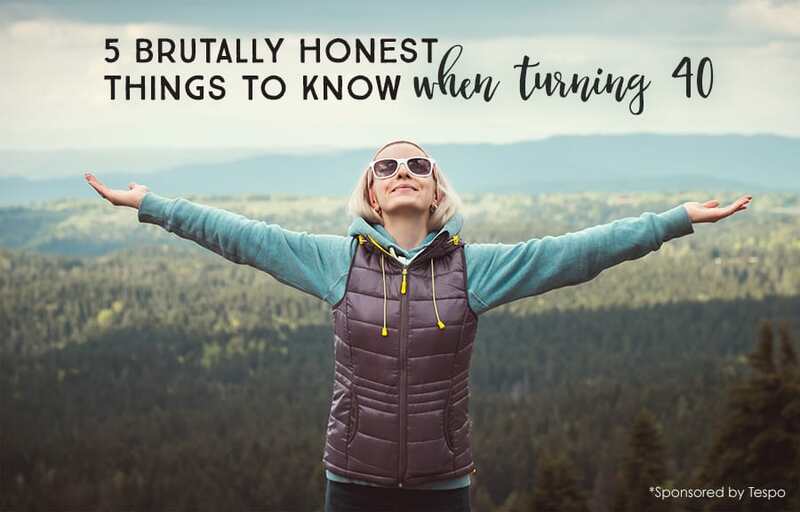 BRUTAL TRUTH #4: Even if you’ve had 20-20 vision all your life, after turning 40 (and as the birthdays pile up), you might suddenly find yourself with vision-related troubles for the first time. Things like glaucoma, macular degeneration, and cataracts start to become a concern. 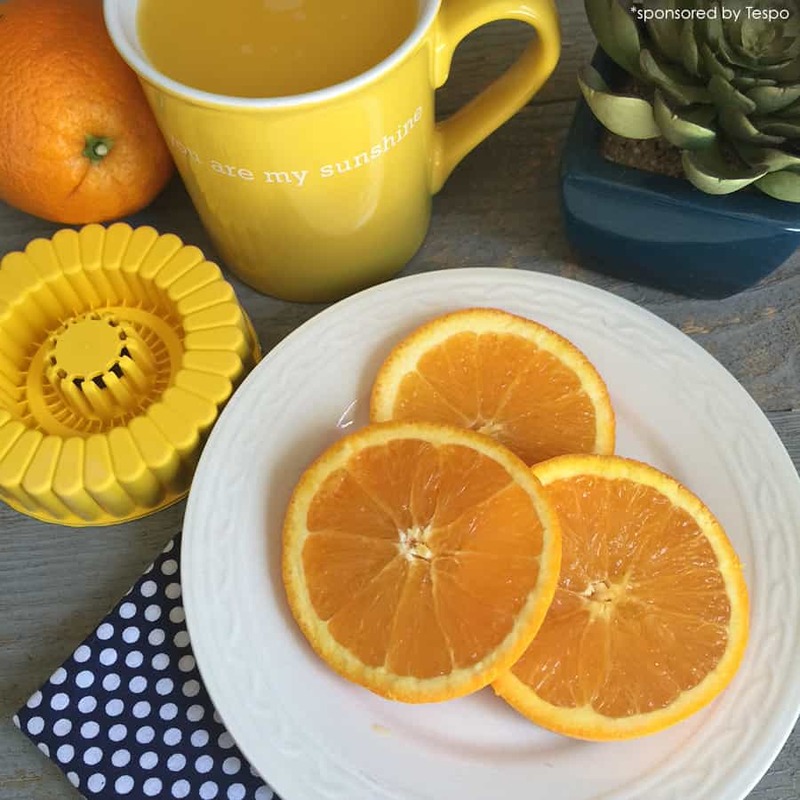 WHAT THIS MEANS: Add some rich antioxidants to your diet and get yourself a pair of UVA- and UVB-protection sunglasses. Too much sun exposure can increase cataracts, so sunglasses are a good idea. Get a funky, retro pair or something snazzy that makes you feel good, and then get out in the beautiful sunshine to rack up that daily mood-boosting Vitamin D.
The American Optometric Association has done some studies that show antioxidant vitamins and mineral supplements reduce the risk of developing advanced age-related macular degeneration by about 25%. Remember: After your 40th birthday, it’s time to get to know an eye doctor. Be sure to sign up for a yearly checkup, even if you’ve never worn glasses or contact lenses. BRUTAL TRUTH #5: At this period in our lives, we’re bombarded with worries. We have anxiety about our kids being more independent and our parents needing more support, and it’s all topped with concerns about our own health, work, and finances. 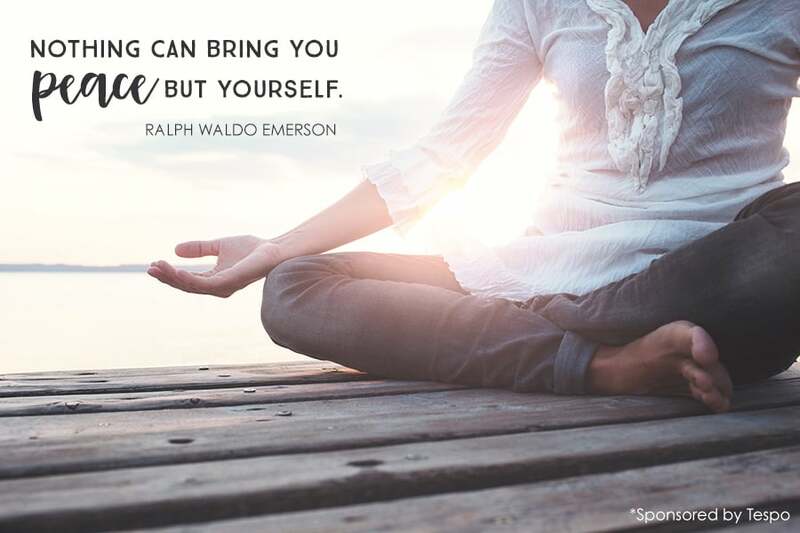 We’ve got a lot of stress in our lives, and we often feel it’s just going to Keep. On. Coming. Meditation can help teach you to pay attention to the moment you are in right now—and stop worrying about the past or the future, which is where many of us (wastefully) spend our mental energy. If you need help fitting meditation into your crazy-busy schedule, check out this unique guide from The Abundant Mama: A Busy Mom’s Guide to Meditating without Meditating. It’s a great starting point! While you’ve likely heard many of these recommendations before, the difference is THIS TIME it matters because you’re turning 40. You’re at that point in your life when you get to choose which direction you take. Here’s to a beautiful Act II, my friends. Break a leg. Thank you for all the great life lessons! I’m a full time single mom to 3 busy girls, it is so easy to forget about taking care of you, But it is so important to do. I’m enjoying the sunshine right now and put on some Bob Marley. Feeling happy and relaxed. How to Make EASY Easter Bunny Pancakes — Earn "Best Parent Ever" Status With These 3 Simple Tips!